Pi > Cake! 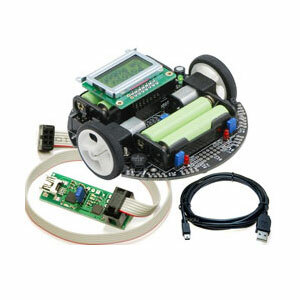 3pi Robot Starter Kits available now! This robot is wicked cool. And tiny. And for a pile of PCB, wheels, LCDs, and various components, it’s pretty darned cute too. 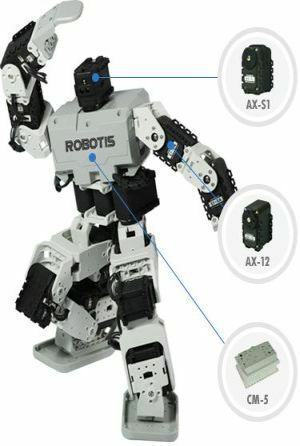 Our friends over at Pololu came up with the 3pi Robot, and the amount of features they packed into this tiny robot is truly amazing. At only 3.7″ in diameter it moves at up to 3 feet per second, boasts an Atmega 168 C programmable microcontroller, 5 reflective sensors, an LCD screen, 2 precision gear head motors, push-buttons, a buzzer, and room for expansion using your own sensors! If you’re looking for a serious platform to get started in programming the very popular AVR’s from Atmel, this is the robot for you! Our starter kit comes with the 3pi Robot, an Orangutan USB AVR Programmer, and an mini USB cable- everything you need to get started. Here’s an introduction video explaining how to get started using the 3pi Robot!